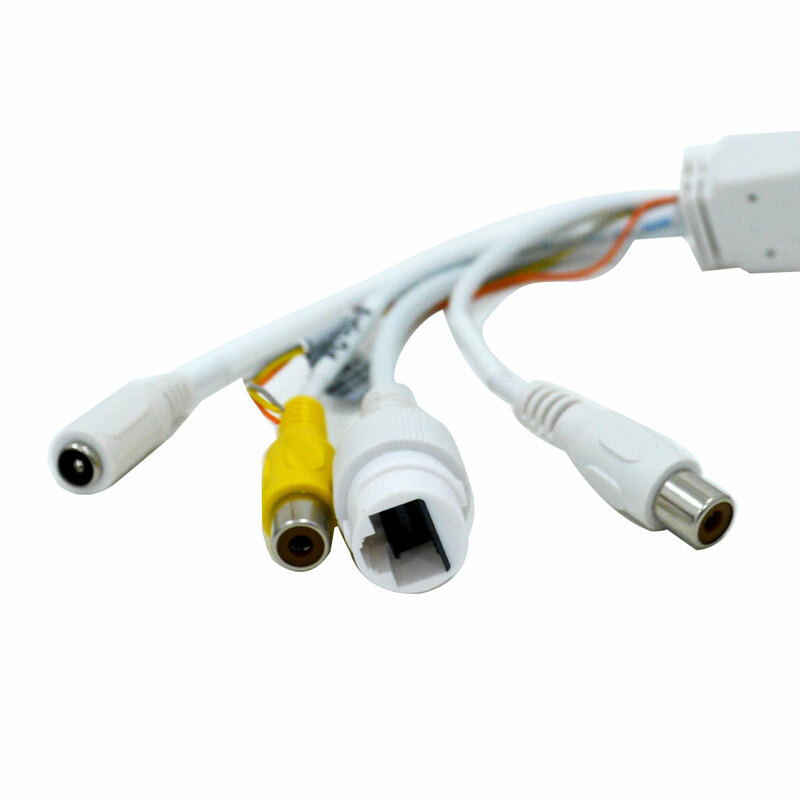 MEGAPRO MPRO-IPDV4 COMES EQUIPPED WITH 1.18MM FIXED LENS. 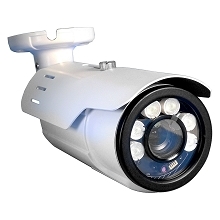 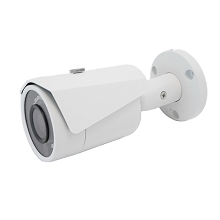 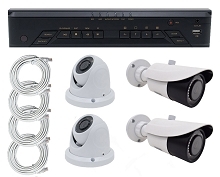 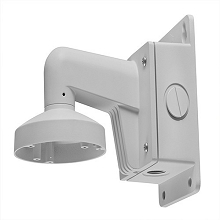 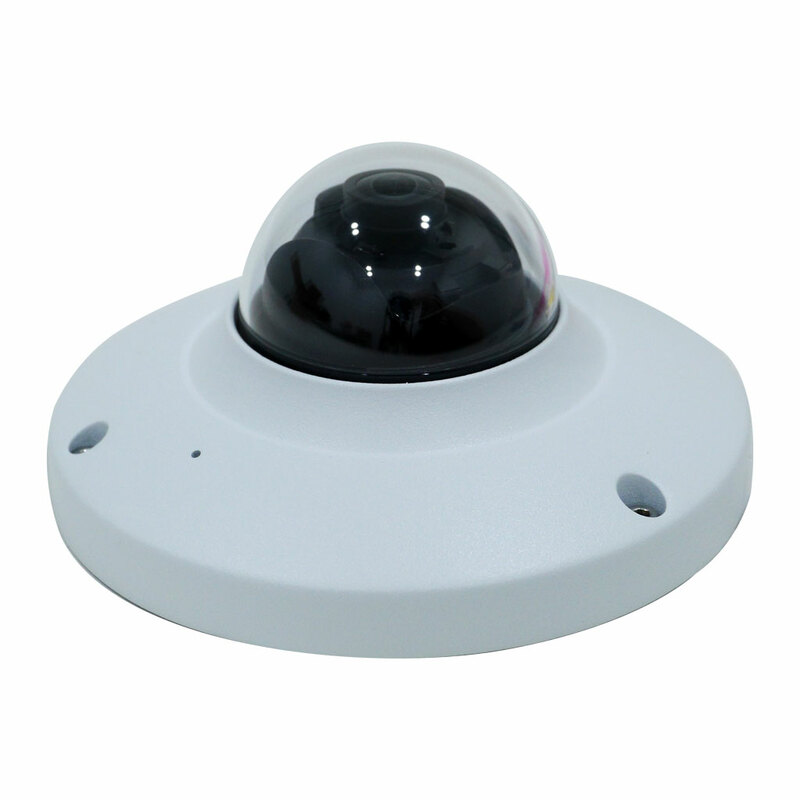 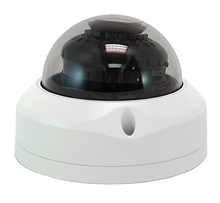 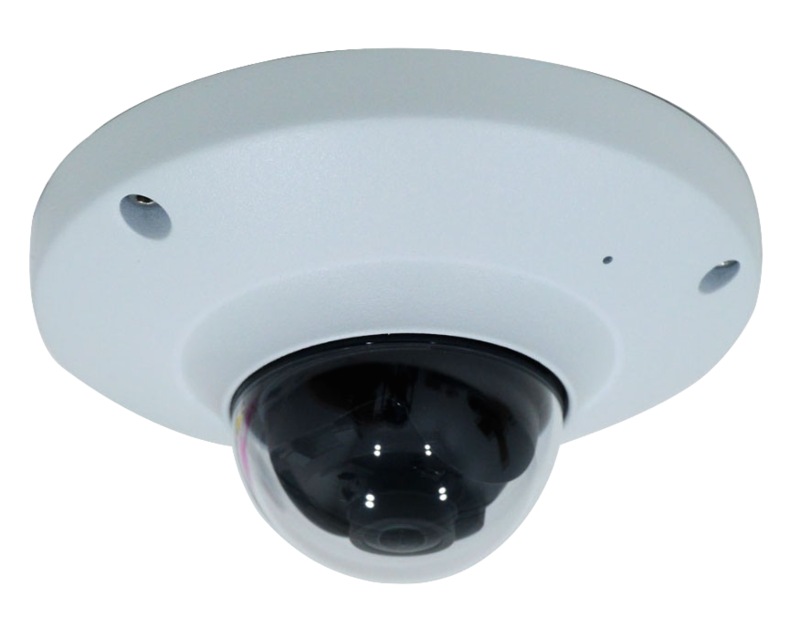 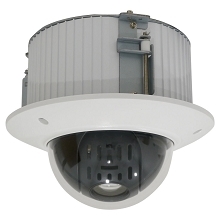 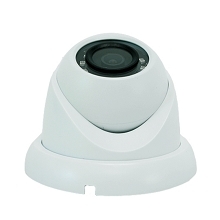 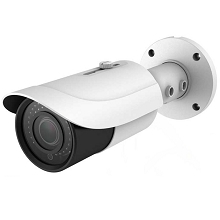 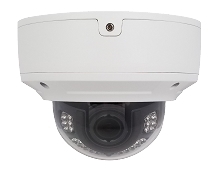 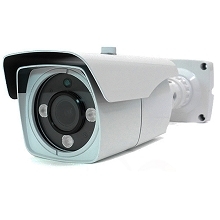 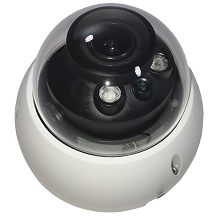 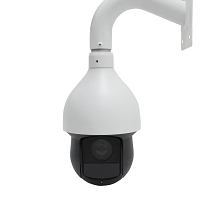 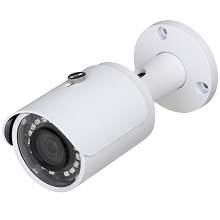 This is a MEGAPRO MPRO-IPDV4 4MP Vandal Dome Security camera can be used for the indoors or outdoors. 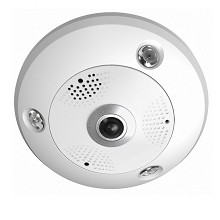 This Megapixel camera comes with an affordable price tag. 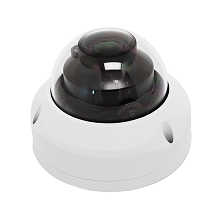 The 1.18mm fixed lens enables you to see more details as you digitally zoom in. 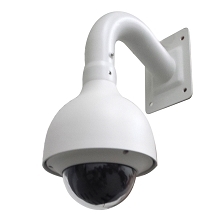 Imagine being able to point out key features on a criminal and make a positive identification! 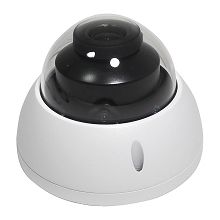 This camera comes equipped with a progressive scan CMOS image sensor.